Founded as general contractors in 1966, Lewis Contractors is an award-winning, family owned and operated construction management and general contracting firm. Engaging in all types of academic, institutional, restoration, industrial, and commercial projects, the Lewis Team delivers a tradition of excellence, innovative thinking, and attention to detail to each of its clients’ projects. By focusing on Baltimore’s most venerable institutions, Lewis has created a robust portfolio of high-profile projects and has flourished over the years by applying its near half-century of experience toward adding value to its partnerships from the design phase through the ribbon-cutting and beyond. Through its extensive experience in historic restoration over the years, Lewis has found that providing a thoughtful, proactive forensic effort early in every preservation project is the most effective way to minimize surprises, maintain budget, and add value to the overall project – ultimately protecting the historic fabric and integrity of the project for many years to come. Baltimore Basilica, Baltimore, MD. 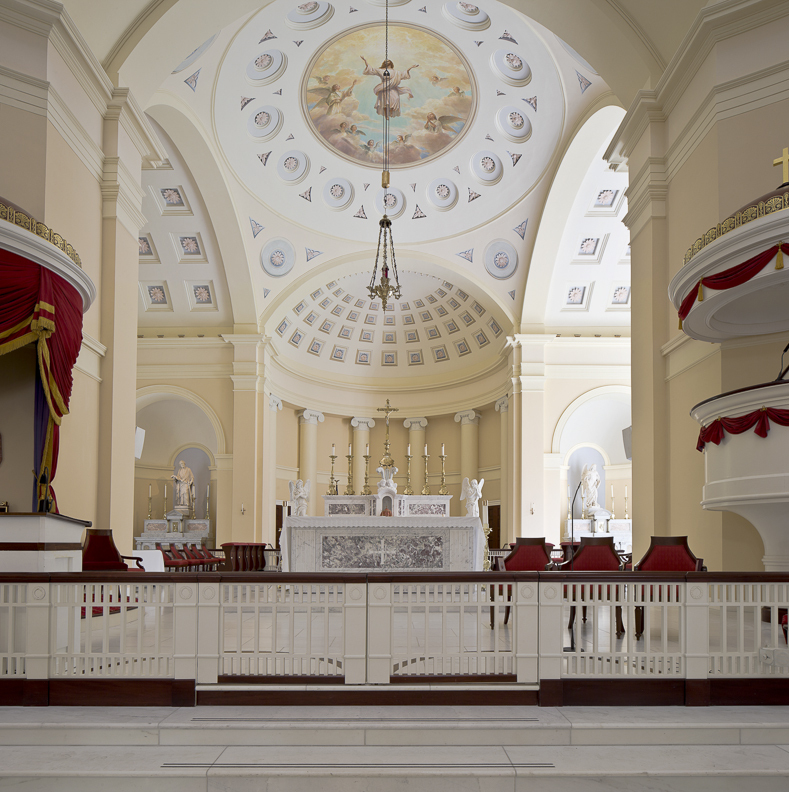 Lewis served as the construction manager for the 2006 restoration of the Baltimore Basilica and was called upon again in 2012 to repair damages the cathedral sustained during an earthquake. 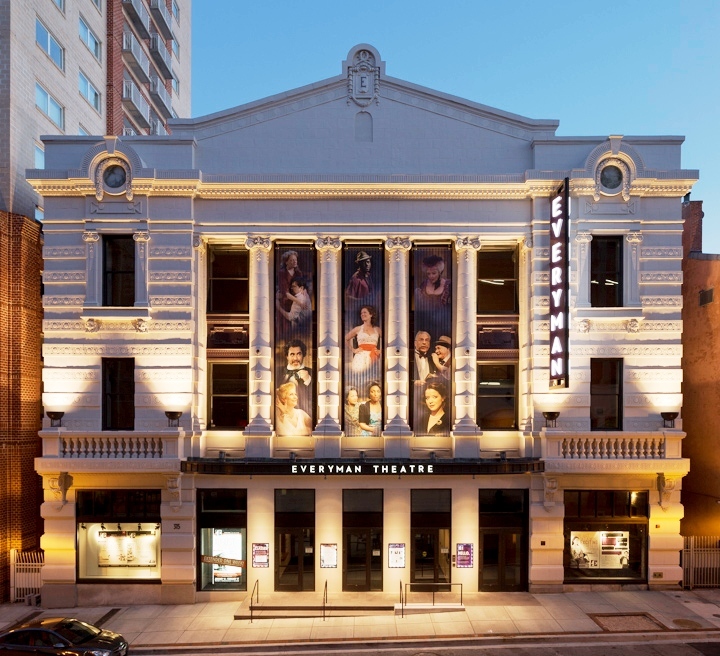 Everyman Theatre, Baltimore, MD. Lewis served as construction manager for the adaptive reuse of downtown Baltimore’s historic Town Theatre. Mt. 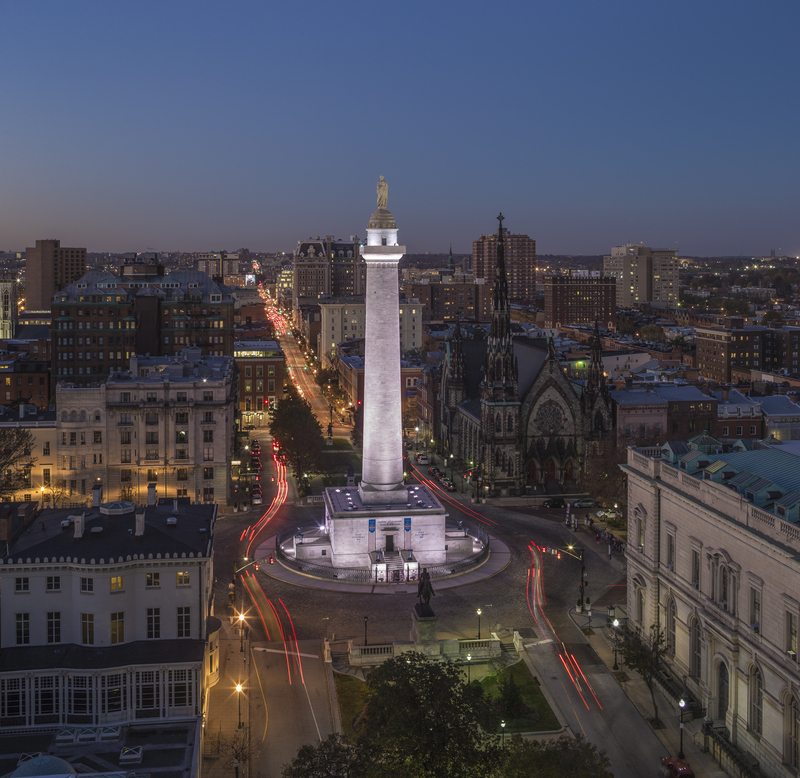 Vernon Washington Monument, Baltimore, MD. Lewis completed the comprehensive restoration work to Baltimore’s Mt. Vernon Washington Monument, during which two 200+ year-old time capsules were discovered!